Claire has the Library Loot Mr Linky this week, so head over to her site to share your loot link! As I mentioned last week, I am stepping down from co-hosting Library Loot so if you think you might be interesting in working with Claire on Library Loot, please get in contact with her. 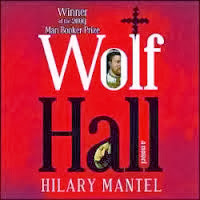 Wolf Hall by Hilary Mantel - I bought this book when it first came out and started getting loads of buzz, but I never have actually even read the first page. I then began to hear how awesome the audio of the book is so I thought I would try listening to it. The audio is awesome, and now I can totally see why so many people like this book. A Feast for Crows by George R R Martin- I have now exhausted the library's supply of audiobooks for this series, so now after listening to the first three books I am going to have to read this fourth book. It is the size of a brick! 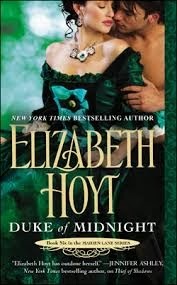 Duke of Midnight by Elizabeth Hoyt - the latest Maiden Lane book. Just Between Us anthology - After listening to Saving Francesca and The Piper's Son by Melina Marchetta, I am kind of desperate to read Jimmy Hailer's story. I read somewhere that Melina Marchetta's contribution to this anthology was part of that, but having read it, I can't quite see how it is. 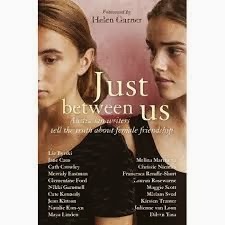 I might read some of the other stories now too as there are some big name authors in the collection which explores the theme of female friendship. 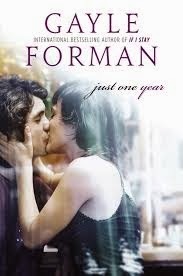 Just One Year by Gayle Forman - The follow up to Just One Day which I read a while ago. Looking forward to seeing how the two stories are drawn together. Chased by Lauren Dane - reloot. A lof of great loot there! Enjoy! I really need to read Wolf Hall. 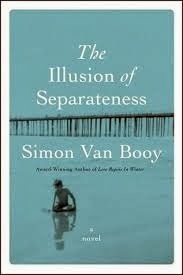 I also have a print copy that I have never read a word of... I might try the audio instead, but would have to be later next year. I have way too many audios at the moment as it is!